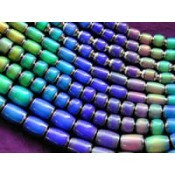 Beads are the inspiration for such much creativity! 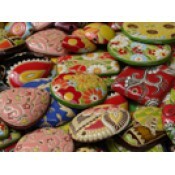 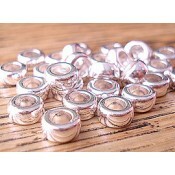 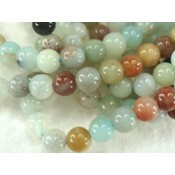 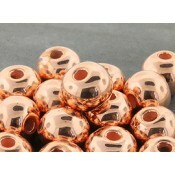 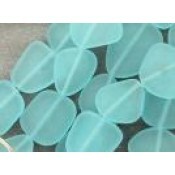 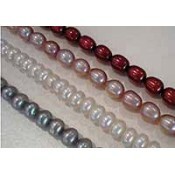 We stock a huge range of beads, buttons & cabochons. 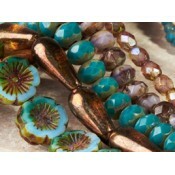 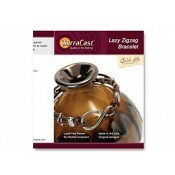 Our stock includes crystals, gemstones, pearls, ceramic beads, silicone, metal beads, firepolish beads, Czech glass, wood and lots more. 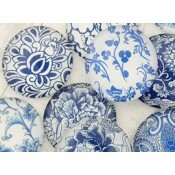 Dive right in and check out our range!